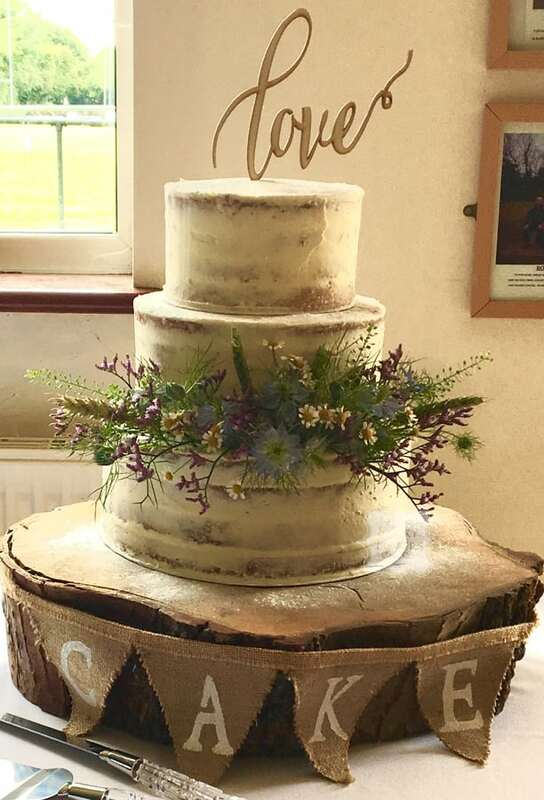 Huge congratulations to Vikki and Gareth, who were married at Rayleigh Windmill, Rayleigh followed by their wedding celebration at the Rochford Rugby Club, Rochford on Friday 30th June. They chose three flavours; lovely lemony lemon cake, zesty orange and strawberry & Champagne. Sending you lots of happiness for the future!